Review: Canon ME20F-SH Video Camera Sees in the Dark ! 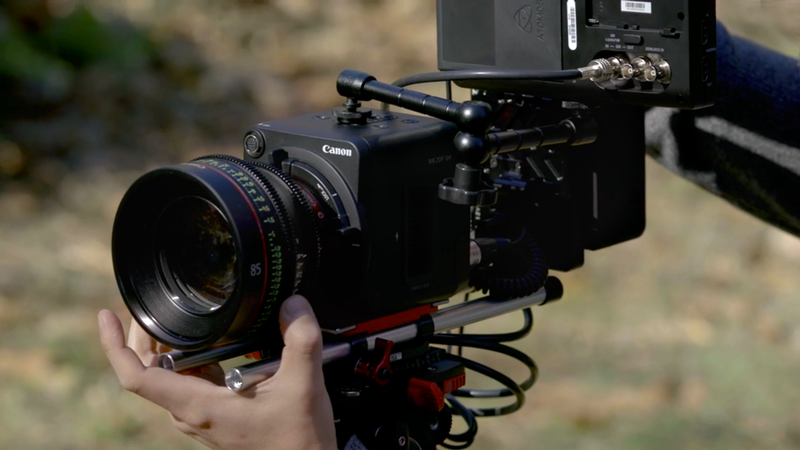 B&H Photo Video has posted a hands-on video review of Canon ME20F-SH full frame video camera. The price for this camera is $19,999. Featuring a 2.26MP full-frame CMOS sensor, the camera captures up to 1080p color footage in extreme low-light environments at a maximum ISO of 4560000. This opens up a whole new world of possibilities for wildlife and nature documentaries, astrophotography, deep sea and cave exploration, reality TV productions, and security/surveillance. Author CameraeggPosted on December 21, 2015 Categories Camera NewsTags B&H Photo Video, Canon ME20F-SH Camera, ReviewLeave a comment on Review: Canon ME20F-SH Video Camera Sees in the Dark ! Canon recently has announced the new ME20F-SH camera, this special camera can shooting at ISO 4,000,000 (10 times than recently announced Sony a7SII) . The price of ME20F-SH camera is $30,000, and will be available in December, 2015. See in the Dark: Canon’s ME20F-SH Camera Reaches ISO 4,000,000, Price for $30,000 ! 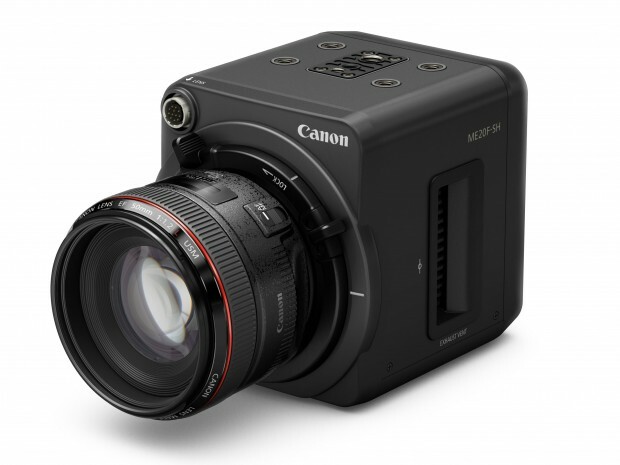 Today, Canon has just announced a new multi-purpose camera ME20F-SH. This camera is a black cube with an EF mount and the ability to capture Full HD color video in near-darkness. It has a 2.26 megapixel CMOS sensor, which is originally announced in 2013. Author CameraeggPosted on July 30, 2015 Categories Camera NewsTags Canon ME20F-SH Camera1 Comment on See in the Dark: Canon’s ME20F-SH Camera Reaches ISO 4,000,000, Price for $30,000 !